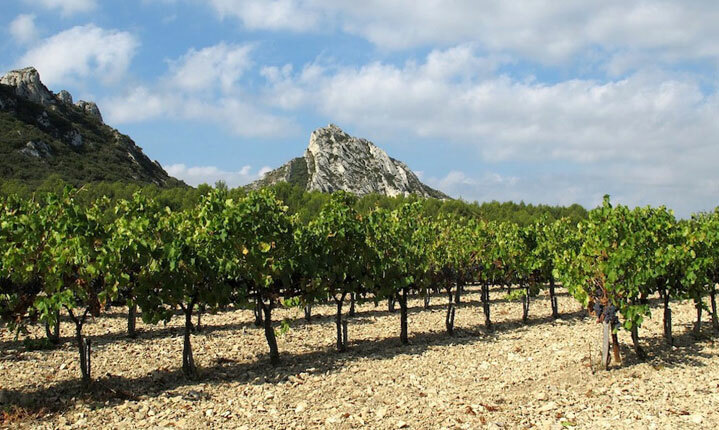 Located in the heart of the Coteaux d’Aix-en-Provence appellation, at the base of the Alpilles mountain range, Domaine d’Eole produces a range of distinctive and regionally traditional wines. A relatively young estate by French standards, it was founded in 1992; Domaine d’Eole nonetheless has established a strong reputation for producing top-notch wines. Utilizing biodynamic farming principles since 1996, when the property was purchased by French financier Christian Raimont, this estate farms uniquely southern varietals such as Grenache, Cinsault, Rolle, and Roussanne. Under the leadership of German oenologist Matthias Wimmer, the estate produces a range of modern and celebrated red, white and rose wines. Relying on minimal intervention practices and careful manual harvesting, this estate produces Mediterranean style wines with a strong Rhone Valley influence. 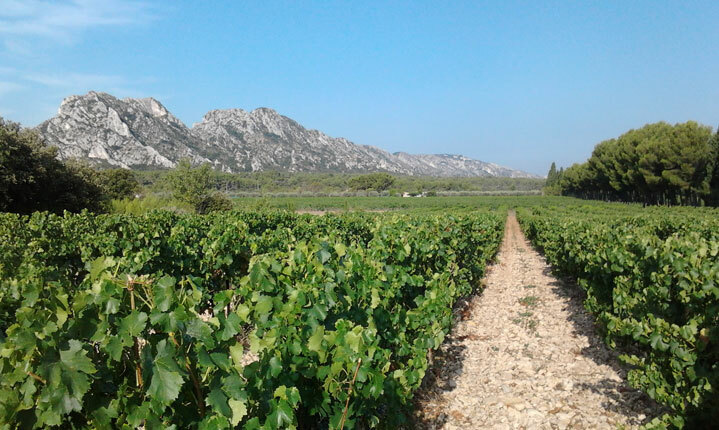 Hot dry Provençal summers, stony soils with good drainage and abundant sunshine, tempered by the Northerly Mistral winds, yield a rich, yet still deliberately limited, harvest. Low temperature vinification and the use of neutral vats, such as stainless steel or concrete, allow the terroir and the varietal characteristics to shine across the Domaine’s entire range of wines and micro cuvees. 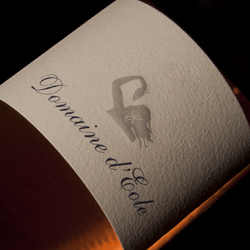 Lively and beautiful, refreshing and complex, the grace, color, flavor and character of the wines has made Domaine d’Eole on of the top estates in Provence. A traditional blend of 60% Grenache, 20% Syrah, 15% Cinsault and 5% Mourvedre this rose has an enticing robe the color of pale coppery, pink rose petals. Lively and with a marked characteristic of fresh fruit, this Provencal blend yields aromas of summer fruit, like melon, peach and red fruit as well as crisp notes of acidic citrus. The bright palate is enticing and pairs well with summer grilled dishes seasoned with fresh herbs and olive oil.